Please kindly note that our online booking application will not, at present, accept bookings for more than 9 people. This is simply to allow us to properly organise our booking demands and to prevent us from allowing the restaurant to become unwittingly overbooked. Therefore, should you wish to make a larger/special booking request then, please. pick up the phone in order that we may confirm our availability, the applicable menu(s) and advise you of any booking confirmation deposit required. 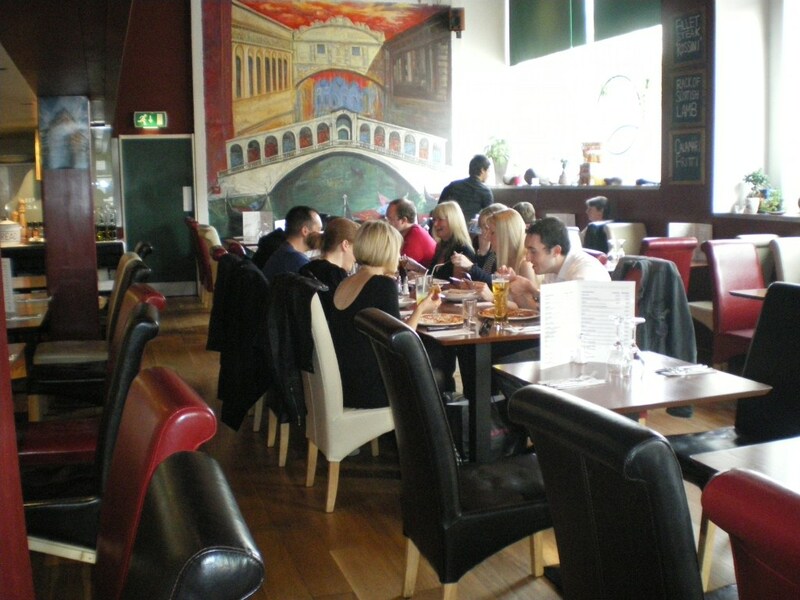 We kindly request that you call us on 0141 552 6233 (7 days from 11am to close) and ask for Paolo or Federico and we shall be most delighted to assist you with these such bookings requests. 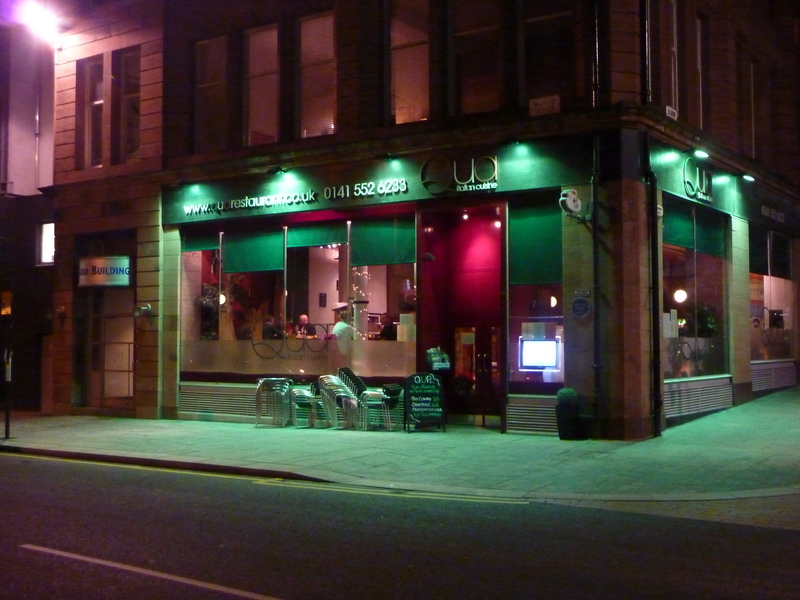 We are unable to take any bookings at all for one of our 8 tables in our wee outdoor seating area directly in front of our restaurant. These outdoor tables are only available on a first-come-first served basis and any booking you make with us will be for a table indoors with us. Even if you leave a message/request asking to be sat outside! May we politely advise in advance that on all Fridays & Saturdays for all lunchtime and early evening bookings- for an arrival time before 7pm- that we shall require to have your table back within 2 hours- i.e. as a rough aim by 1 hour and 45 mins of your booking time- as we shall plan to accomodate our later booking demands/requests to be sat at your table 2 hours after your own booking arrival time. If this is something which you do not feel able to nor envisage adhering to then please kindly do not book a table here on a Friday or Saturday at lunch or early evening. 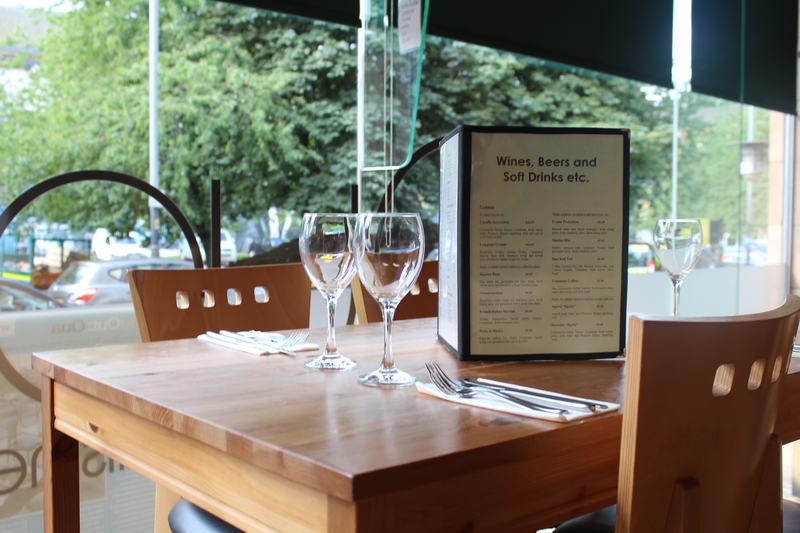 Tables for an arrival time of 7pm and onwards, of course, do not have an "out-time" and are more than welcome to stay with us all night long with us until we close at roughly 11.30pm on a weekday and midnight at the weekend. Thank you. Paolo.